I am finally in the PY2 year of the SLU Athletic Training program. 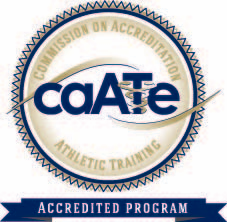 As the graduation with the Master of Athletic Training degree approaches in May, I find myself eager to refine and hone in on the skills I will need to be independently competent in following my entry to professional practice. Harris-Stowe State University is the clinical stage which I have and will continue to practice these skills until my graduation. Mentored by preceptor Timothy Herlihy ATC, I practice in an intriguing setting. 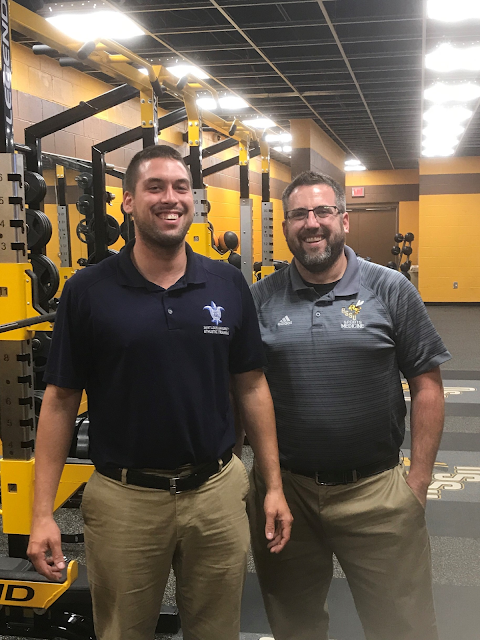 This is the first time I have worked with a single Athletic Trainer providing care to all the sports teams of a university. Having juggled that responsibility for the last seven years, Tim has experience and wisdom which not all Athletic Trainers have. I feel lucky to learn from him. As we provide medical care to seven different sports teams, my clinical education sometimes focuses as much on logistical medical management and time efficiency as much as actual clinical skills. I have often found myself multitasking with multiple patient care responsibilities. In these situations it has been beneficial to display task priority, time efficiency, and effective communication with the patients. Furthermore, we often teach the student athletes “self- help” to promote quality care and injury progression even if they are not with us at that moment. What can the patient be doing to better themselves without one on one time with the Athletic Trainer? For accessibility and prudent sake, we mostly stay around the Athletic Training room when there is not a game commencing. That way, any one of the sports teams knows where to find us at all times. There we keep busy with assessments, treatments, and rehabilitation. As of last week, all sports of this semester are in season so we have been experiencing some interesting days with all types of people coming to visit us. Harris Stowe athletics has formed a good partnership with Logan University of Chiropractic Medicine. The doctoral students from Logan are eager to work with athletes so they come once a week. Every Wednesday I have the opportunity to learn from them and better understand a different culture of medicine. The Harris Stowe community seems much like a family and I am grateful to be learning there. 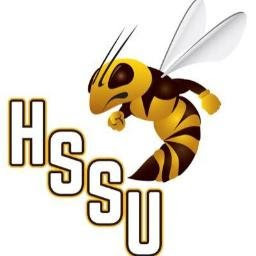 I am excited to get to know the community better and better as I become more and more fluent in the practice of Athletic Training and strategies at Harris Stowe. I know it will be a great year.